If you would like to join us for the 2:30 paddle, please indicate how many in your party. Boats will be available onsite. Spots are limited, first-come, first-served. How many for 2:30pm Paddle? If you would like to join us for the 4:15 paddle, please indicate how many in your party. How many for 4:15pm Paddle? Minute Man National Historical Park and the Old Manse 269 Monument Street, Concord MA Event will be held rain or shine. 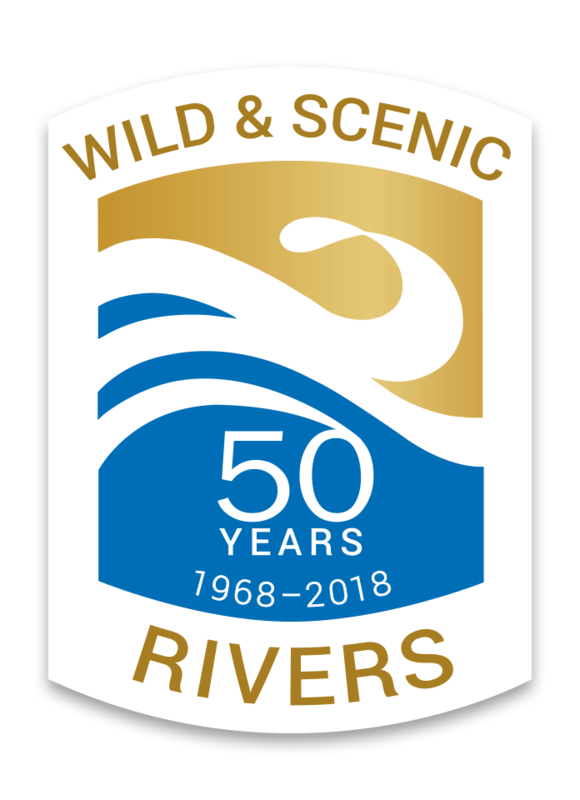 the SuAsCo River Stewardship Council and more!